Echoing her medium, Anthea Behm's work creates something like a conceptual photogram: illuminating everything else, it culls the platonic shadow of an object, an ontological negative. As with all the work in her current exhibition "Mirror Lamp Hammer," the piece Rage for Order (2016) is a combination of a photograph, photogram, and drawing of an everyday object. 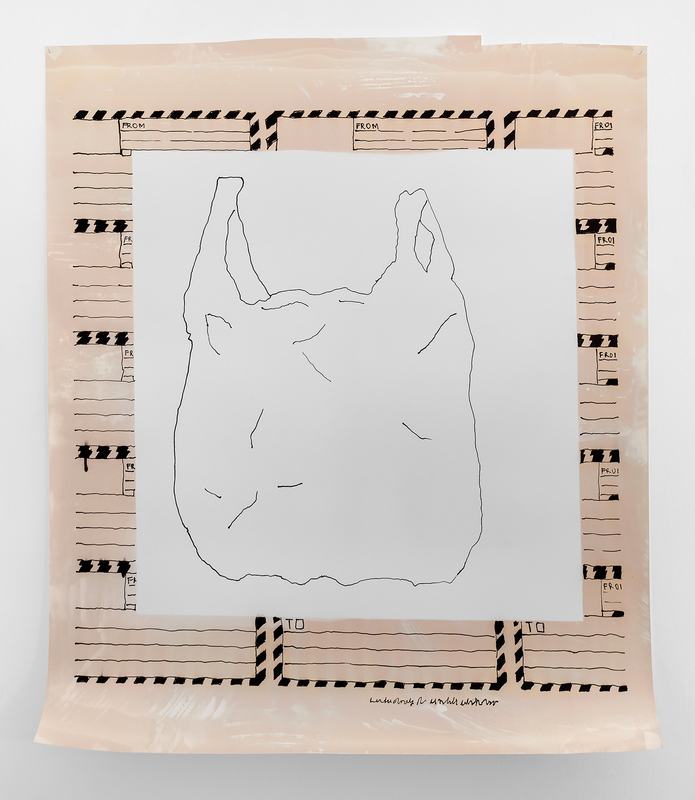 Behm doesn't begin the work with an actual plastic grocery bag, but rather a hoard of pixels, an internet-sourced image, that she reinterprets as a drawing using developer fluid on photographic paper. The result is a composition in a subtle palette of black and pinks, evocative of the hazy afterimages that linger on the backs of your eyelids. 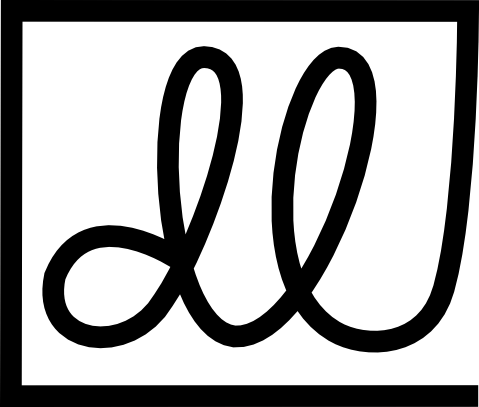 Similarly, the subjects of Behm's work - bags, lobsters, shoes - are like afterimages, the original always one step removed at each point in its creation. Her interplay between media somehow makes painfully boring items fascinatingly unreachable and unknowable.